Adhesive bubble protective packaging can be used to protect surfaces against mechanical damage and when painting. 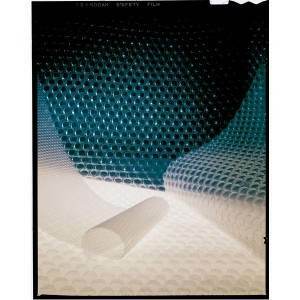 It has all the advantages of the air bubble film and is easily applicable. The adhesive layer on the film enables attaching it to any smooth surface and leaves no traces after removal of the film. This product is supplied in rolls.